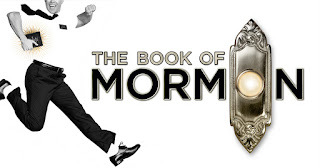 Can we know anything at all about religions? What about the problem of evil in light of the assumption that there is a caring God? So much to consider. For those who know science and for those who know very little. Please watch; please consider; please comment below. 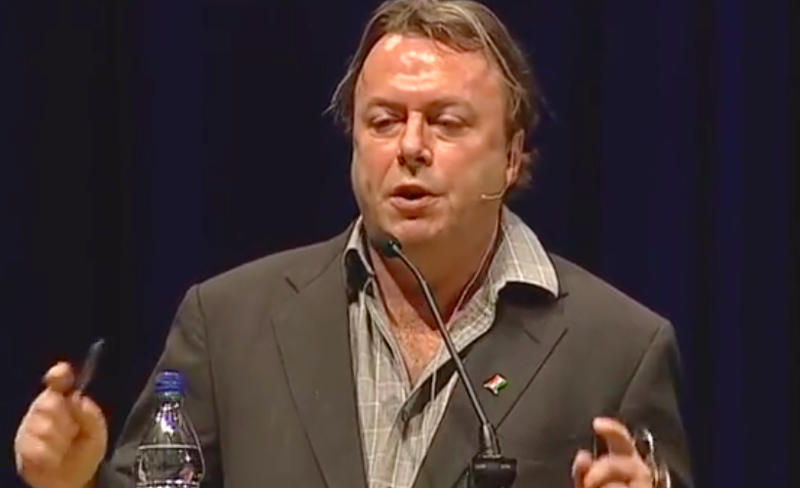 Hitchens passed away, but his arguments remain, and need to be heard and need to be answered. 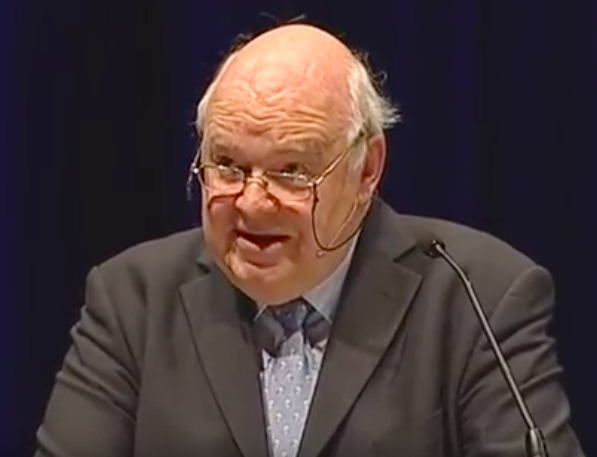 Professor John Lennox is a mathematician at Oxford University. His clarity and quotations from philosphers and scientists are again worth hearing. I met him in Sydney some years ago and was benefited greatly.